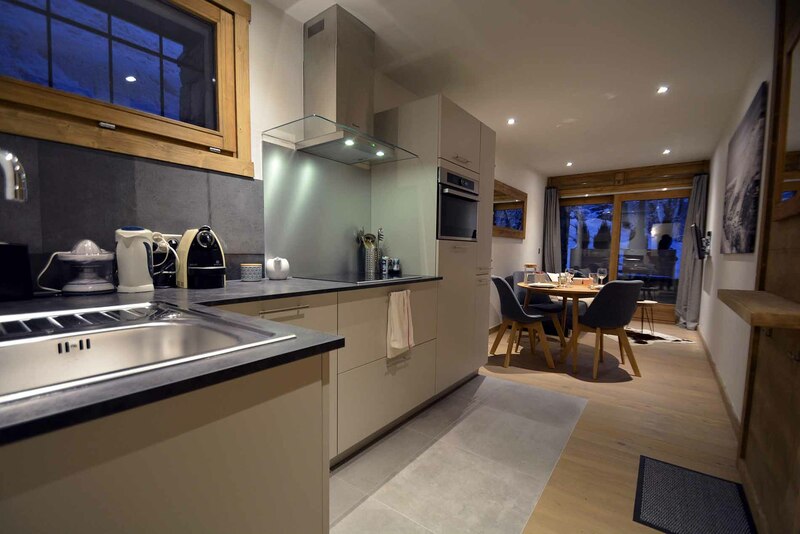 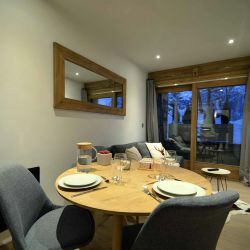 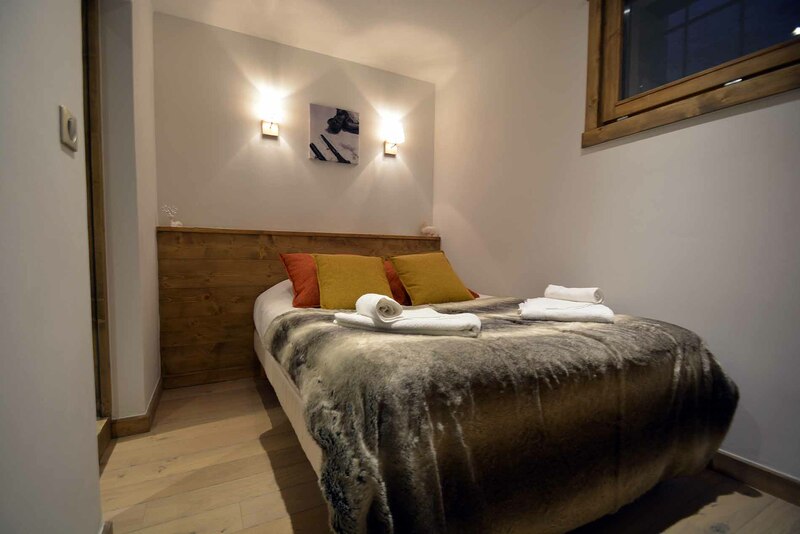 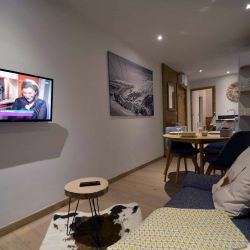 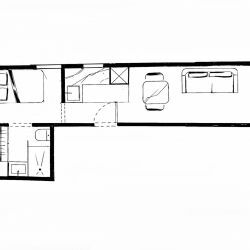 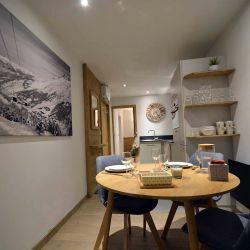 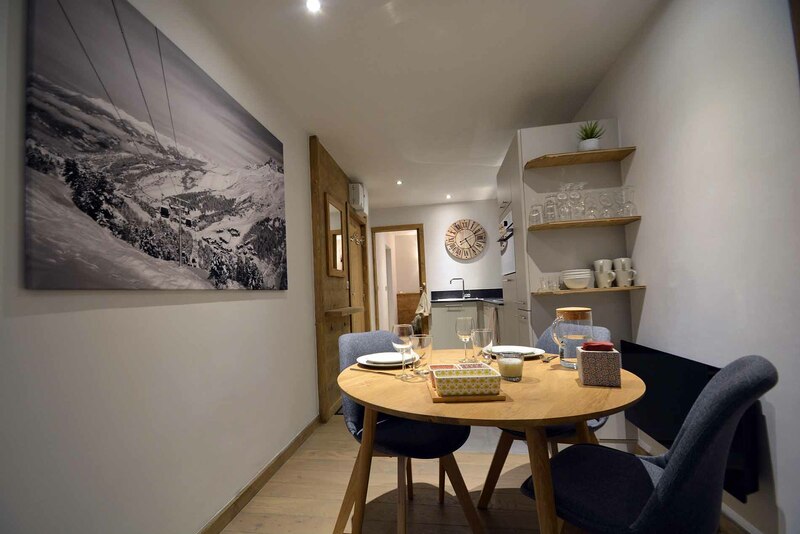 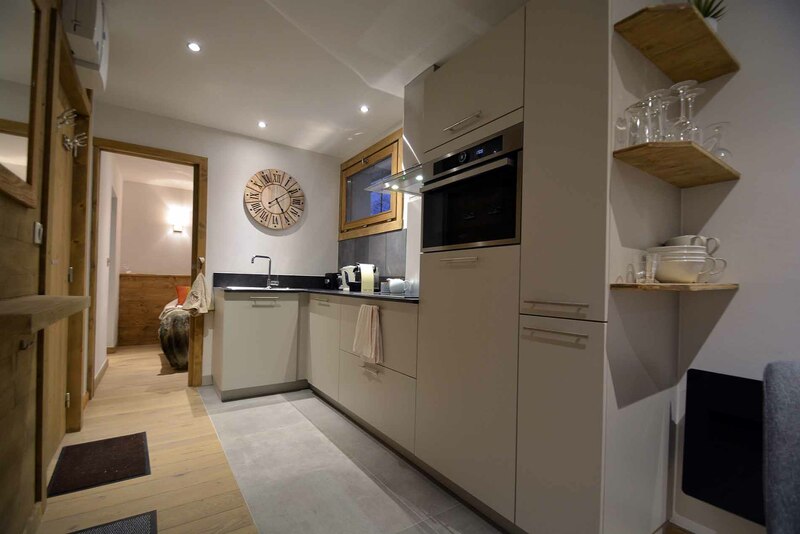 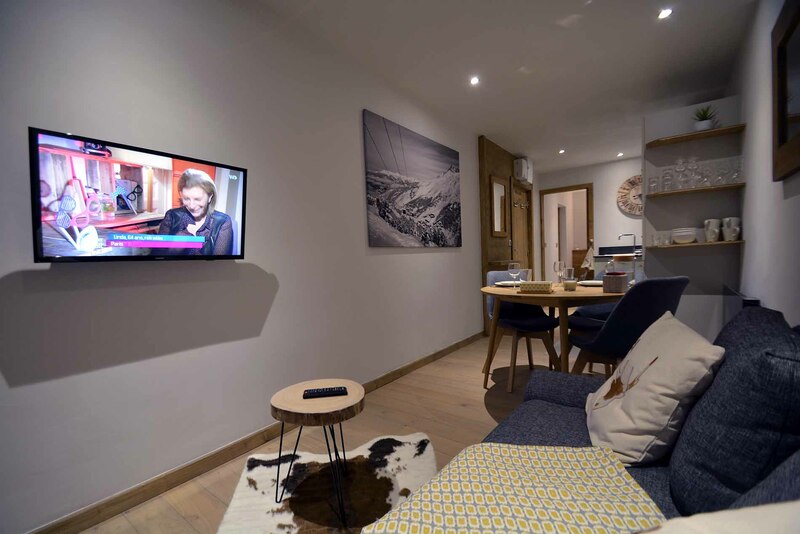 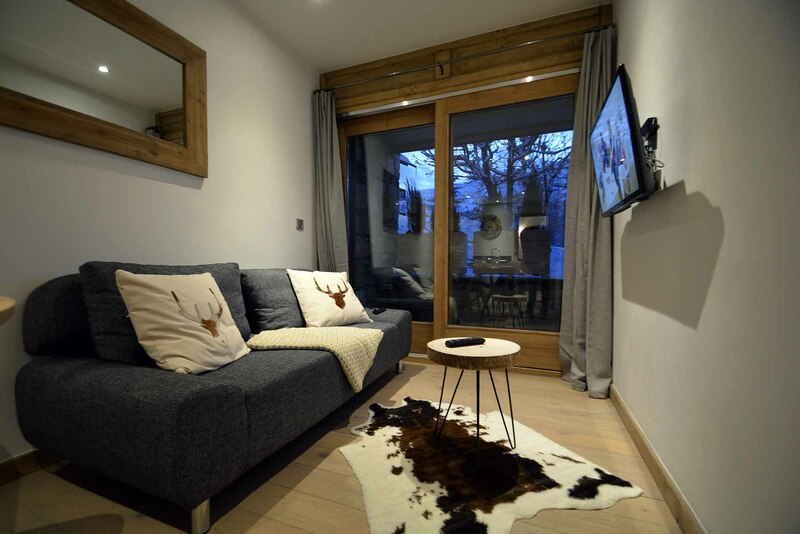 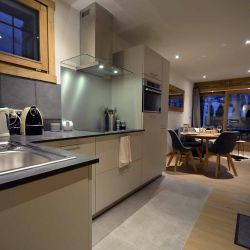 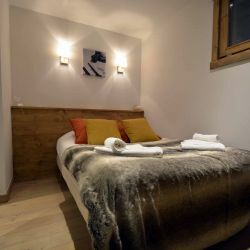 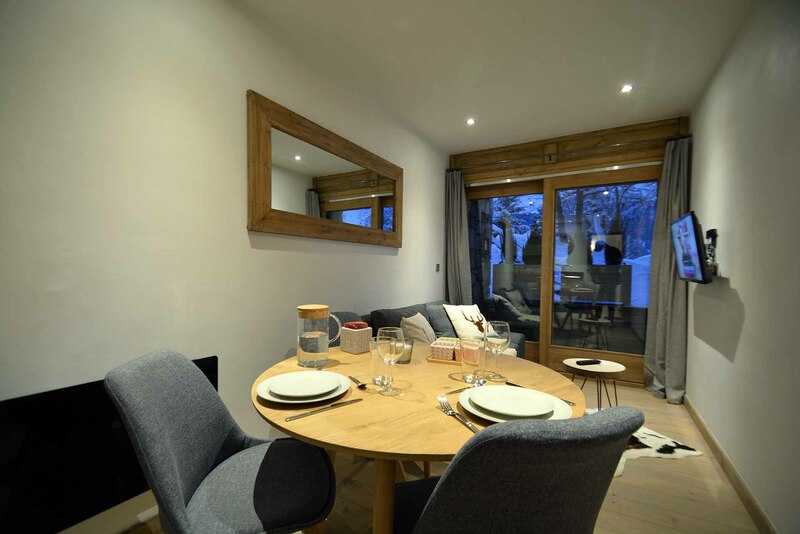 This cozy and contemporary apartment positioned in Morel area of central Meribel, just 50 metres from the Morel chairlift. 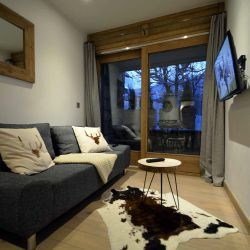 The bus stops just in front of the building to take you to all other areas of Meribel. 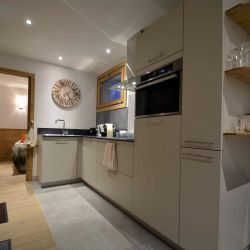 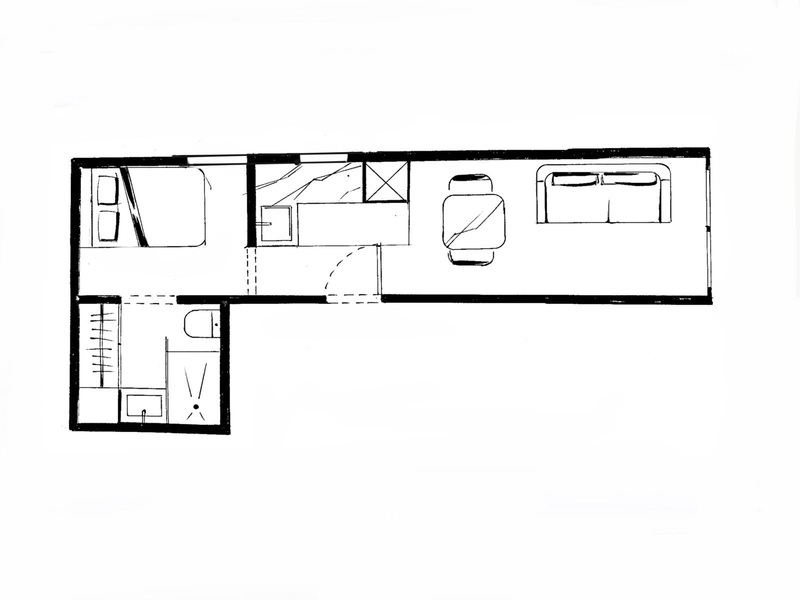 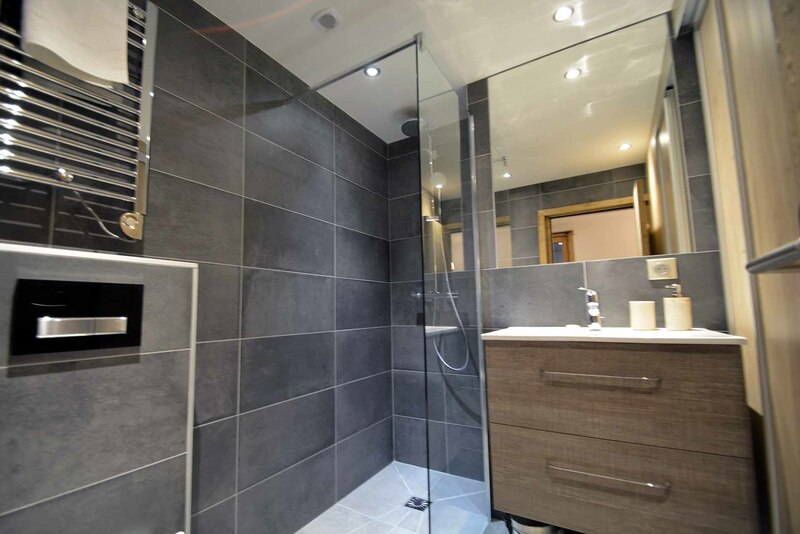 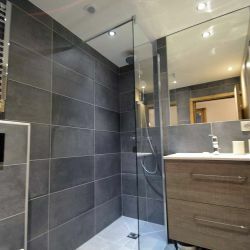 This apartment is newly renovated and offers great value for couples or small families.